Faded Windmills: "I think I understand, Fear is like a wilder land, Stepping stones or sinking sand"
"I think I understand, Fear is like a wilder land, Stepping stones or sinking sand"
This little post is a tribute to the great Joni Mitchell who celebrated her 70th birthday last week, and remains one of those special contributors to the soundtrack of my own life. 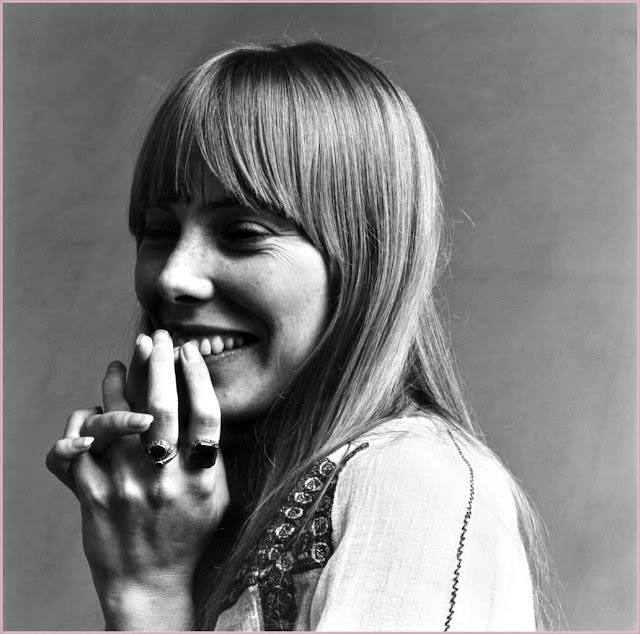 Having found Joni during my first real explorations of music, as a teenager, something about her tragic tales, heart breaking blues, twisting melodies and the gritty honest songwriting appealed to my poetic vulnerability. 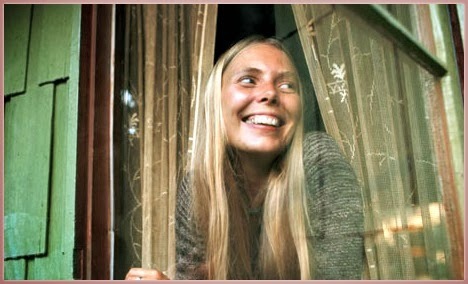 Starting out on her journey as a musician, Joni Mitchell began busking on the streets of Toronto, writing songs that tell of life, a travelled road, experiences and memories- her music was soon covered by many folk singers, eventually leading to her own record deal in the late 60s. Joni's lyrics are often seen as poetry, drawn from watching the world around her, unapologetic and unafraid, she tells her story and sings her vision. The singular piano or guitar, used in many of her tracks, accompanies and compliments yet has its own voice, resonating against the spoken word, emphasising the sense of the piece. 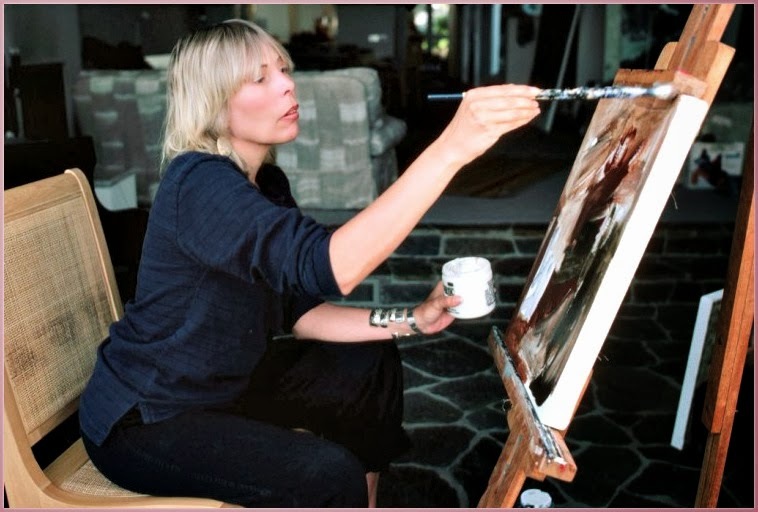 Musician, poet but firstly painter, Joni uses creative mediums in many form to express her thoughts, her art speaks for itself and has always been at the fore front of her creative output. 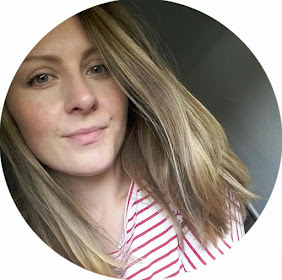 Many of her record covers are her own art work, reflecting the nature of the album contents, and reaching deeper levels of connecting with the artist herself. 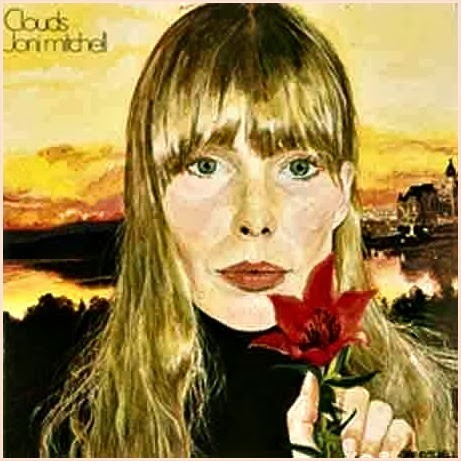 Joni Mitchell's music is as relevant now as it was in the 60s, capturing personal, social and political issues, thrusting them before you and peeling away the veil of blind acceptance and revealing truth and abrasive honesty.